There are many arguments about whether people should have the right to die when they choose, intentionally and by design, to end their own perceived pain and suffering. Most of the arguments for and against the right to die are ideological, based on many important aspects of civility: the law, religion or spiritual beliefs, ethics, and social mores. Opinions vary based on personal experiences, belief systems, age, culture, and other aspects of humankind that influence how we think about important aspects of life. In the United States, with the exception of a small number of states who have passed right-to-die legislation, a doctor who injects a patient who wants to die with a lethal drug and kills him would technically have committed murder. Proponents of right-to-die legislation desire a legal remedy for doctors who assist their suffering patients in ending their lives. Outside of the United States, euthanasia is the law of the land in Canada, the Netherlands, Colombia, Belgium, Luxembourg, and Switzerland. Right-to-Die legislation. also known as physician-assisted death or aid in dying, gives mentally competent adult patients with a terminal illness and a prognosis of six months or less to live the ability to request and receive a prescription medication to bring about their death. Most statutes under consideration at the state level are modeled after Oregon’s Death with Dignity Act, which requires two physicians to confirm the patient’s residence, diagnosis, prognosis, mental competence, and voluntariness of the request to die. In addition, two waiting periods are required. Here are some arguments in favor of giving patients the right to die and protecting healthcare providers who carry out those wishes. Compare these arguments in favor of death with dignity and the right to die against the cons. A patient's death brings him or her the end of pain and suffering. 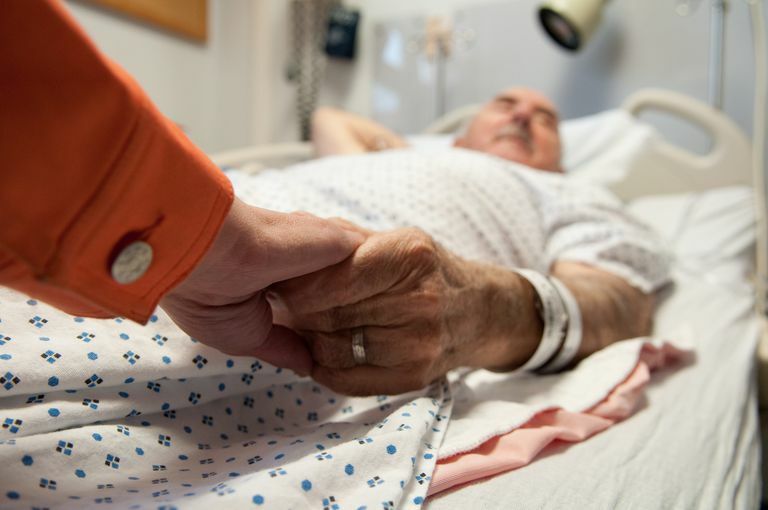 A living will, considered a guiding document for a patient's healthcare wishes, can provide clear evidence of a patient's decisions regarding end-of-life care.